Ready to add to your leisure-time fun with a boat, personal watercraft or motor home? Let Valdosta Teachers' FCU help you finance those dreams. 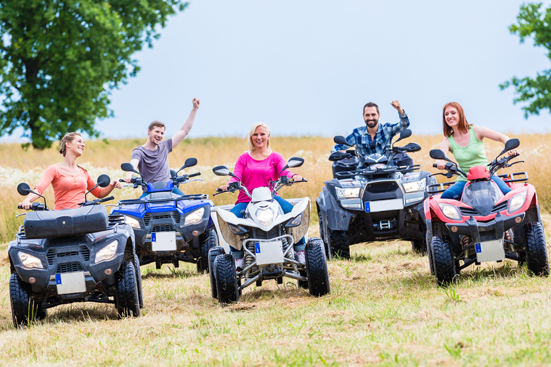 We offer loans on boats, motors, trailers, motor homes and personal watercraft. All our loans come with competitive interest rates and efficient, personalized service. When it's time to stop dreaming and hit the road or the water, come to Valdosta Teachers' FCU for your recreational vehicle financing needs! Please contact us for more information on loans or click here for a loan application. Click here for rates and terms on Valdosta Teachers' FCU recreational vehicle loans.